Best Buy is currently hosting a really good deal on the US unlocked Galaxy S7 (and S7 Edge). These are the phones that Samsung pushed out shortly after launch with connectivity on all major carriers, including Verizon. The phones weren’t cheap, though, so I would imagine that many of held off from picking one up. But as of today, you may want to give them another look. 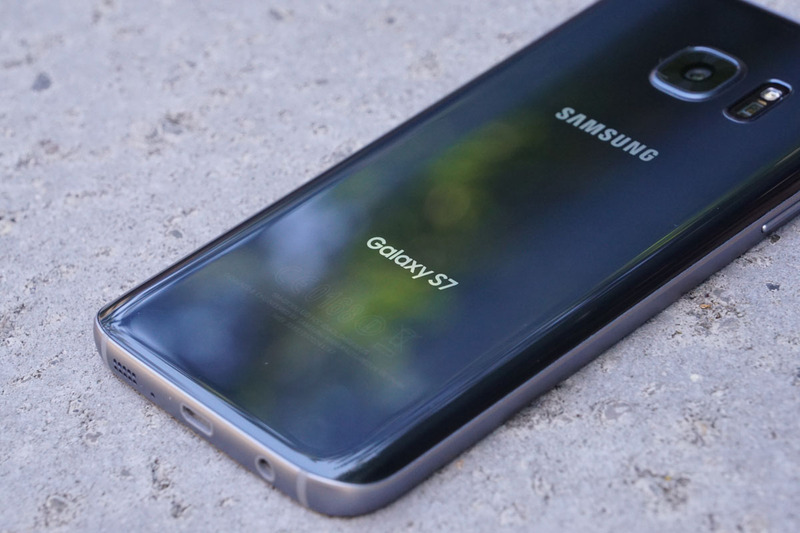 The unlocked Galaxy S7 in either black or gold has been slashed by $120, down to $549.99. If you want the S7 Edge, you will get a $100 discount down to $669.99. As an added bonus for the Galaxy S7, Best Buy is tossing in a free fast wireless charger, which they typically sell for $60. The free charger bonus does not appear to be a part of the S7 Edge discount. So you know, the US unlocked Galaxy S7 is the phone that I have used daily (when I’m not reviewing something) since the moment it came out. Only recently did I trade it out for a Pixel. It’s a great phone, especially with the universal connectivity.